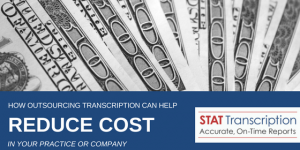 Dedicated to providing accurate, timely and cost effective transcription services. With nearly two decades of experience, our firm is one of the most respected and efficient in the industry. Securely and easily upload your video or audio files to our server. 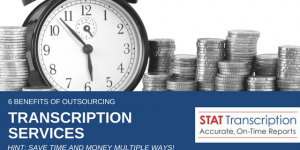 Our transcriptionists access your file and transcribe it. All transcribed notes are double checked for accuracy. 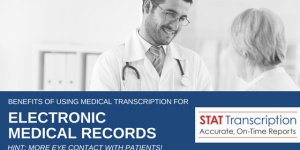 Access your transcribed files via FTP, email, or directly into EMR.